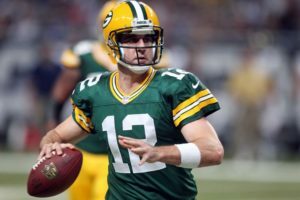 Green Bay Packers quarterback Aaron Rodgers was honored with two ESPY awards on Wednesday night on the 25th anniversary of the ESPY’s. 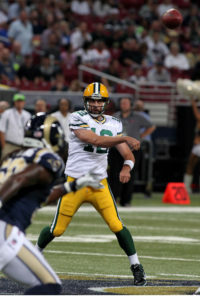 Rodgers won the ESPY for the NFL’s Player of the Year. He also won best play of the year with teammate Jarrod Cook. They won the award for their pass and catch along the sideline, to set up the game-winning field goal, of this past seasons divisional playoffs in Dallas. 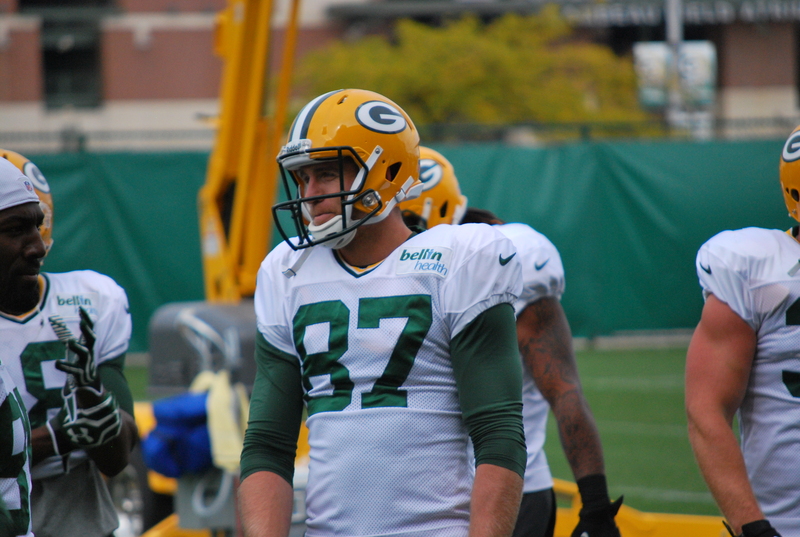 Packers wide receiver Jordy Nelson bounced back from injury to win the ESPN for Comeback Player of the Year. Nelson missed the entire 2015 season with a knee injury, then caught 97 passes for 1,257 yards and 14 touchdowns last season. 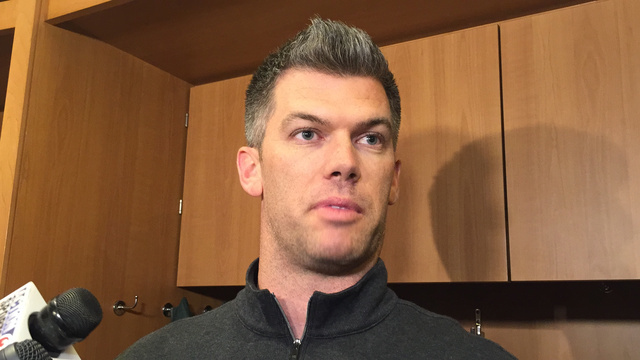 Mason Crosby booted a pair of 50+ yard field goals in the final minutes, helping the Green Bay Packers hold off the Dallas Cowboys 34-31 in the NFC Divisional playoffs on Sunday. 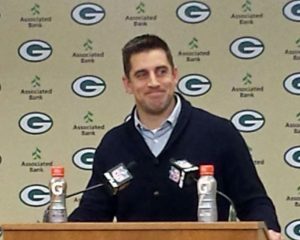 The Packers (12-6) went into the game as 5 1/2 point underdogs and came out of AT&T Stadium with their 8th straight victory. 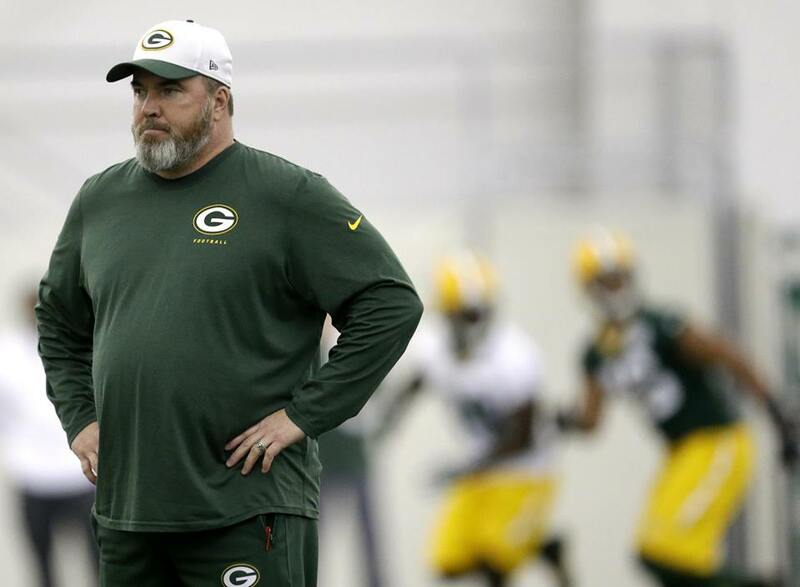 The Packers won for the second time in this postseason, something that’s happened only one other time under Mike McCarthy. They had lost on the final play five times in the last seven years. It would be hard for Green Bay Packers fans to buy into quarterback Aaron Rodgers latest predictions. After all, the those fans have just witnessed their team losing four straight games and the injuries continue to grow. 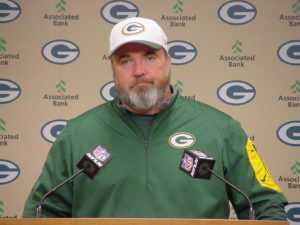 On Sunday, Rodgers said he was very optimistic about the Packers ability to turn their season around. On Wednesday, Rodgers was asked what he meant. No player wants to say it, but the Green Bay Packers are not a good football team. They were blown out by the Washington Redskins 42-24 on Sunday night at Fed Ex Field and the players say they have to watch the film to figure out what went wrong. It’s the same old story for the last four and five of the last six weeks. 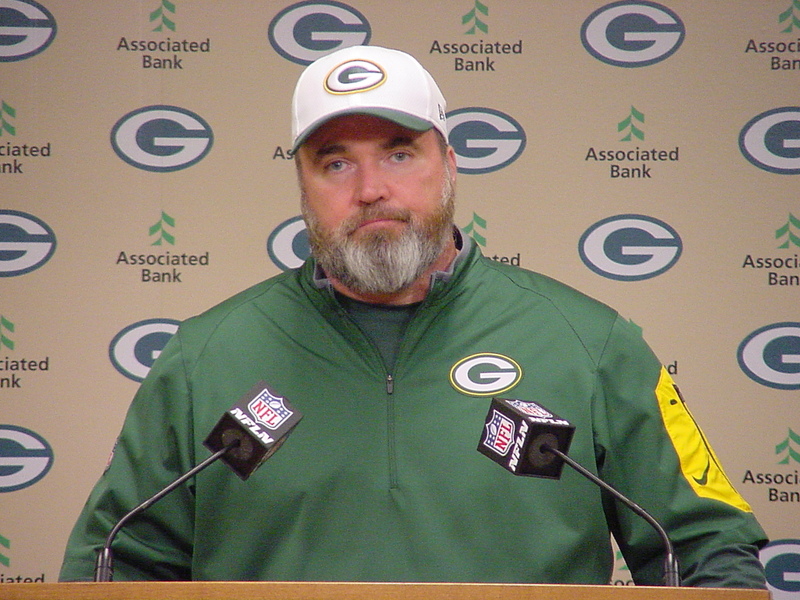 Washington (6-3-1) rolled up 515 yards of total offense and used some huge fourth quarter plays to keep the Packers at bay. Pierre Garcon’s 70-yard touchdown reception early in the fourth quarter started things off. Jamison Crowder’s 53-yard pass play set up another Washington touchdown and Robert Kelley ran 66 yards up the middle to set up another score. 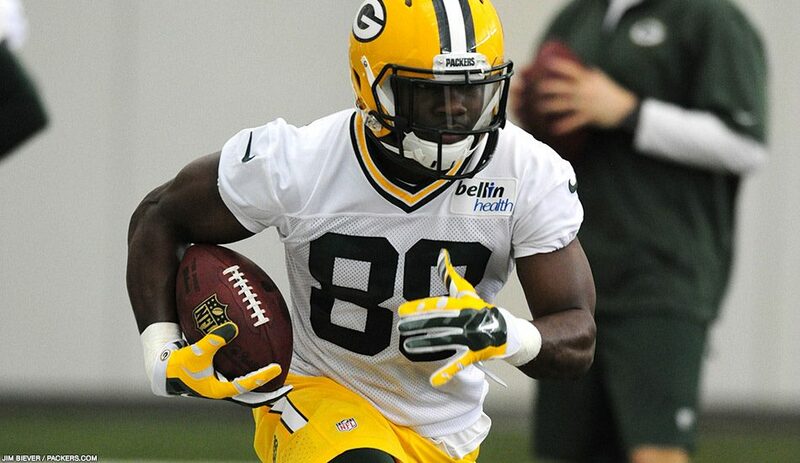 Ty Montgomery returns to practice. Three of the five remaining P.U.P. players returned to practice with the Green Bay Packers on Tuesday night. Linebacker Sam Barrington, wide receiver Ty Montgomery and tight end Jared Cook all passed their physical and practiced for the first time in training camp. Only wide receiver Jordy Nelson and center Corey Linsley remain on the P.U.P. list.